The bold, colorful pancakes at Love Taza. 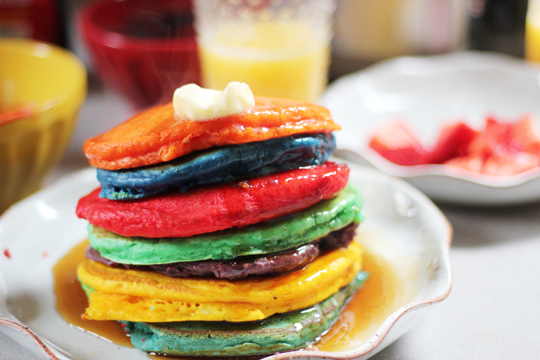 Yes on the colorful pancakes. 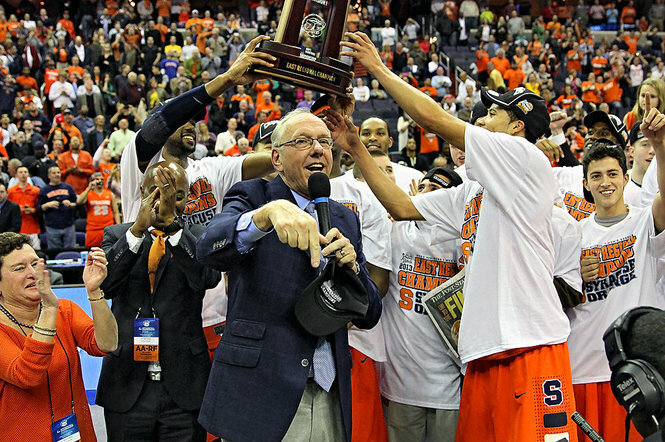 I went to Ithaca so I'm happy Syracuse is in the Final Four. Boy those pancakes look yummy. those pancakes look awesome right about now! How fun are those pancakes?!? Bummer that we're outta the tournament! pancakes are far too awesome. I am a pancake fanatic and those look so festive and delicious. I need to eat them.